Triangle shaped lot across the street from the water. The lot is heavily treed and will need clearing off to put your home. Electric and water is at the street and will need to be added to your property. A septic tank will be needed as well. 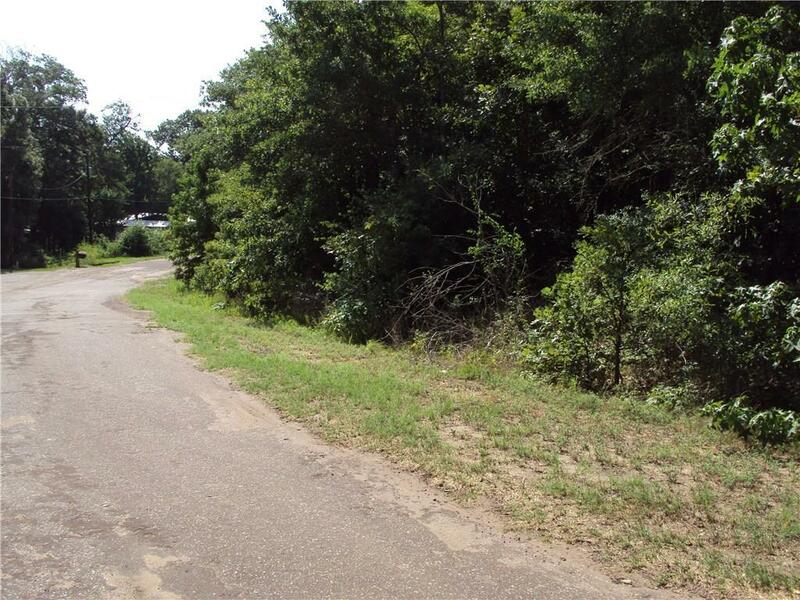 This beautiful lake view lot is located in the gated community of Hickory Hills subdivision on Callender Lake. This community has great fishing, boating, swimming, community pool, community park, picnic tables, boat ramp, and so much more for you and your families enjoyment. This community allows site built homes, mobiles, and RV's. Make this your lake property today before its gone.